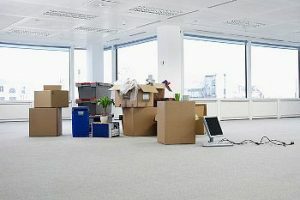 Moving your office can be a tough task to handle by yourself. We specialize in moving services and make your move our own. Our crews have years of experience and all the necessary equipment to make the job as seamless as possible. We guide you through step by step. We start with a free move consultation, and follow that up with a company wide meeting to cover any and all concerns from each department. We then provide the labels, the cartons, the labor, and the expertise of a project manager through the entire process. Give our professionals a call today. Our process involves an in depth assessment of your current work environment. We then examine your new space to evaluate the best use of space. We also offer our professional space planning services to show you how to best utilize your existing furniture into your new space. One major advantage of using our company to do your move, is the ability to supplement your existing furniture with our quality new or pre-owned office furniture. Office Moving Services	Overall rating:	5	out of 5 based on 1	reviews.